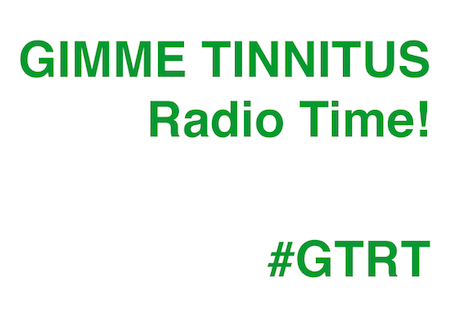 Here is the first GIMME TINNITUS Radio Time. I can’t say I’m thrilled with my performance, I was a little too nervous about manipulating the soundboard, but overall it was totally fun. I can’t wait until the next show in two weeks.